Blogger. Stylist. Child of God. Nigerian. Wife. Mother. I launched A Thread of Style this year to offer affordable styling services to busy visionaries. Her specialties are Cultural Competency, Cross-Cultural Strategies, and Leadership, Diversity & Inclusion strategies. She's a keynote speaker, workshop leader, & proven advisor. Katherine Jordan is the founder and senior interior stylist of The Savvy ID offering professional office design, property staging, and decorating. 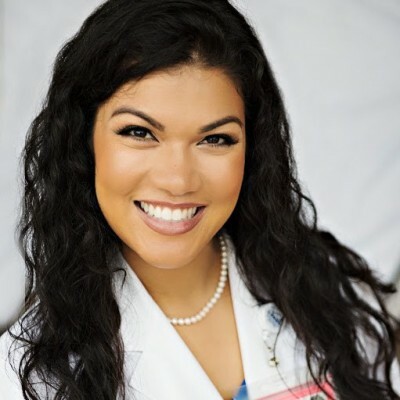 Called to medicine at the age of 15, Dr. Jada is Board Certified in Bariatrics and Family Medicine. She engages, educates, empowers and encourages healthy living. Introducing Peyton Wright PR. Led by Peyton Wright, Publicist, PWPR has the capability to manage a project, an event, or your entire public relations program. Patricia is a marketing and sales expert who recently earned her Master of Business Administration with a Digital Marketing Concentration.